Blueground is transforming the experience of big city living in Chicago and beyond. The real estate tech company offers beautifully furnished apartments for one month, a year, or even more across Chicago including The Loop, Streeterville and Gold Coast. Tenants choose Blueground's furnished apartments for rent because it allows them to simply show up and start living. These modern homes are all centrally located to the "L", assisted by a guest app and bookable online. 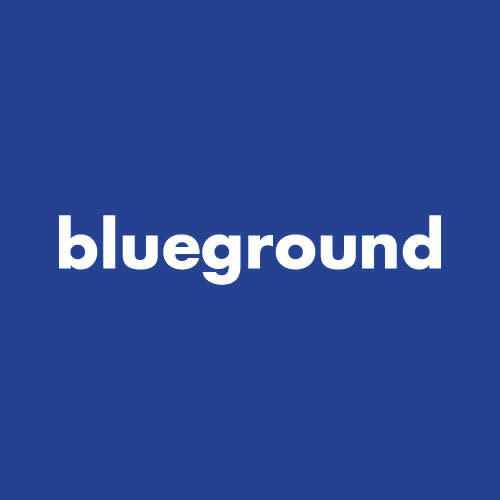 Blueground now counts over 1,500 furnished apartments in nine cities: Chicago, San Francisco, New York, Los Angeles, Boston, Washington D.C., Dubai, Istanbul and Athens.